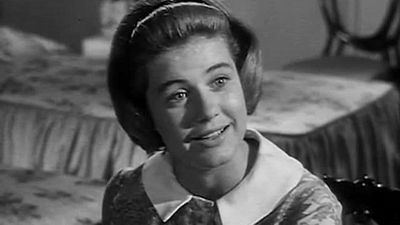 Here's where to watch every episode of The Patty Duke Show season 3. Mouseover or tap an episode to see where to stream it. Click or tap the play icon to stream it on the best available service. 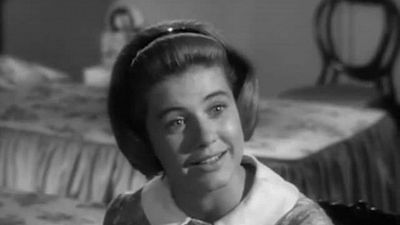 A Foggy Day In Brooklyn Heights Sep 15, 1965 Frankie Avalon stops by the Lane house to make a phone call, and ends up spending a short time there because the airport is fogged in. Operation: Tonsils Sep 22, 1965 Patty falls for an attractive young doctor, and misunderstands his feelings for a boat as feelings for her. Partying Is Such Sweet Sorrow Sep 29, 1965 When Richard goes to a party without Paty, Patty decides to give a party the same night. 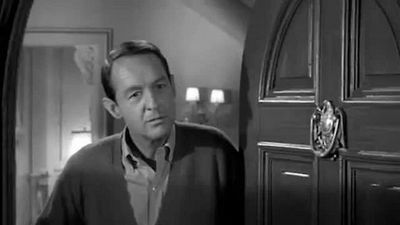 The Guest Oct 6, 1965 When Richard's parents go out of town, Patty invites him to stay at the Lane house, but his personality and living style clashes with everyone else's. Our Daughter the Artist Oct 13, 1965 Tha Lanes don't dare give Patty their true opinion of her op art creation. 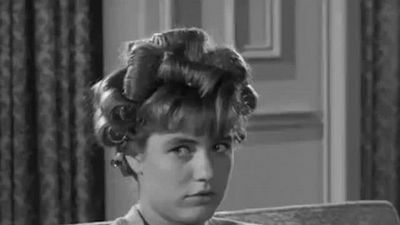 Patty's Private Pygmalion Oct 20, 1965 Patty decides to give a shy girl lessons in self-confidence. 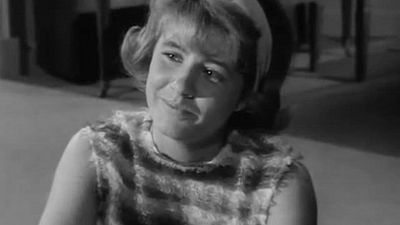 The Girl From N.E.P.H.E.W. Oct 27, 1965 Patty becomes involved in the spy business when an Interpol agent visits the Lanes. 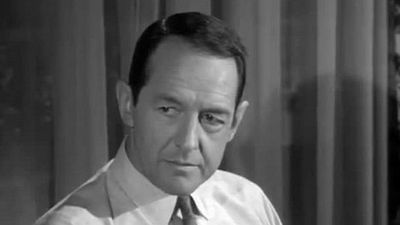 I'll Be Suing You Nov 3, 1965 Patty is the only witness to a traffic ac cident involving Richard. 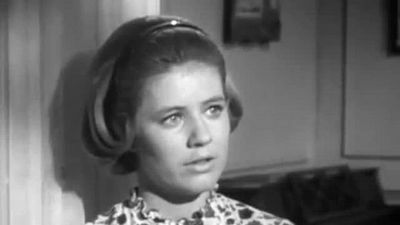 Patty and the Eternal Triangle Nov 10, 1965 Patty decides to test Richards fidelity by posing as Cathy. 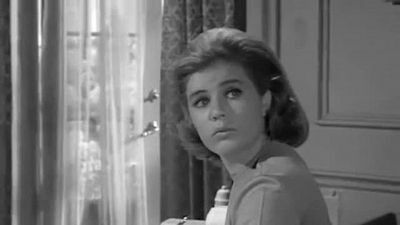 Sick In Bed Nov 17, 1965 Patty has a slight temperature and is forced to stay home from school, against her will. 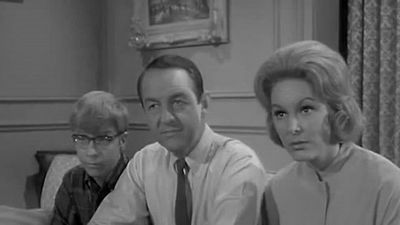 Ross, the Peacemaker Nov 24, 1965 Ross tries to patch up the quarrel between Richard and Patty. 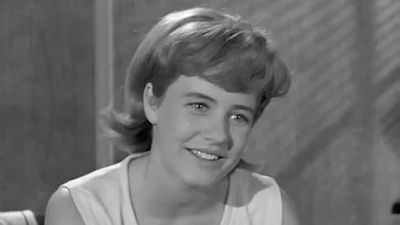 Patty, the Candy Striper Dec 1, 1965 Martin checks into the hospital the same day that Patty starts work as a candy striper. 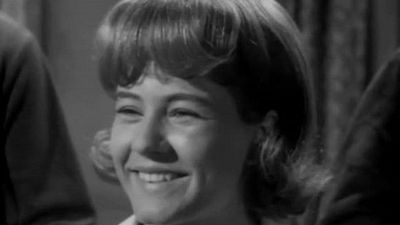 Patty Meets the Great Outdoors Dec 8, 1965 When a handsome young forestry students movies in next door, Patty takes a sudden interest in nature. 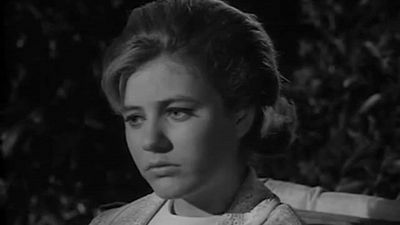 Cathy Leaves Home -- but Not Really Dec 15, 1965 Cathy decides to apply to be an exchange student, and is very disappointed when the family doesn't stop her. 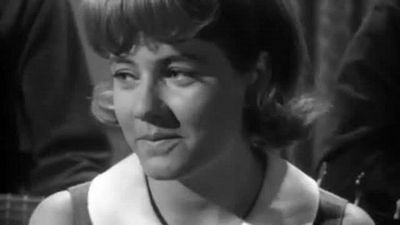 The History Paper Caper Dec 22, 1965 Patty gets a bright, new student at school to ""help"" her with her history paper. 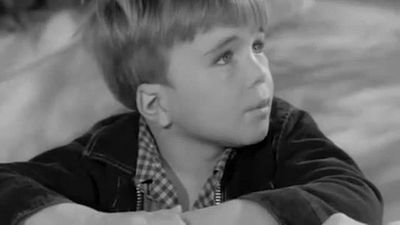 A Very Phon-y Situation Dec 29, 1965 When Martin puts a time limit on everyone's phone calls, the kids try to earn money to buy their own phone. 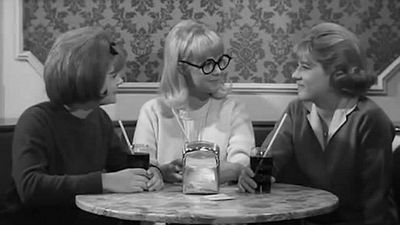 Ross Runs Away -- But Not Far Jan 5, 1966 Martin and Natelie go away for the week-end, leaving Patty in charge. Trouble ensues when she and Ross becomes handcuffed together. Anywhere I Hang My Horn Is Home Jan 19, 1966 When Patty invites an out of work musician over for a meal, he decides to make the Lane home his permanent residence. 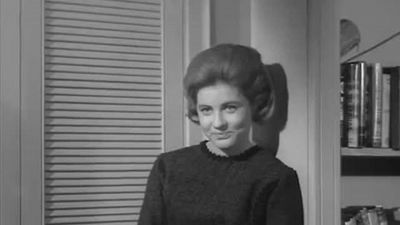 The Greatest Speaker In the Whole Wide World Jan 26, 1966 Patty promise her creative writing class that her father will appear as a guest speaker, but does not check with him first. 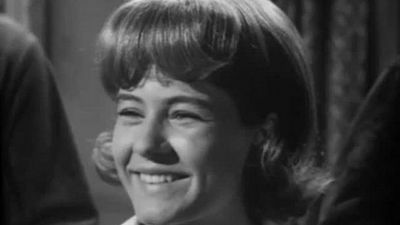 Big Sister Is Watching Feb 2, 1966 Patty patcher up a quarrel between Ross and the new boy in town because she is interested in the boy's older brother! Patty Leads a Dog's Life Feb 9, 1966 Patty takes care of a society columnist's French poodle. 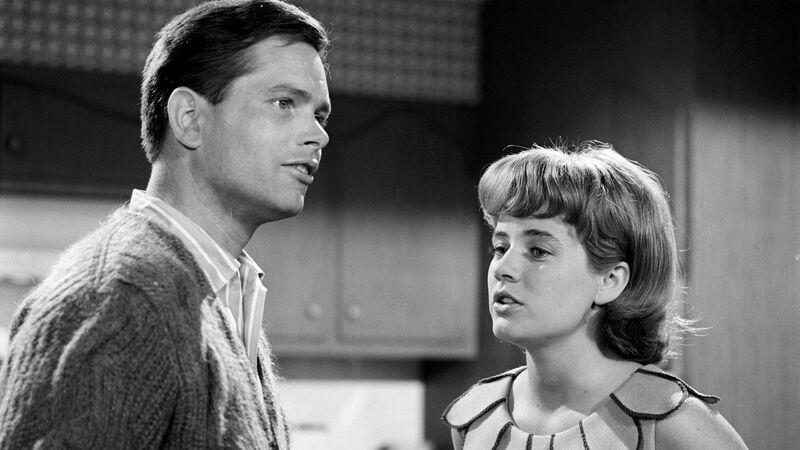 Too Young and Foolish to Go Steady Feb 16, 1966 The Captain of the football team asks Patty for a date. 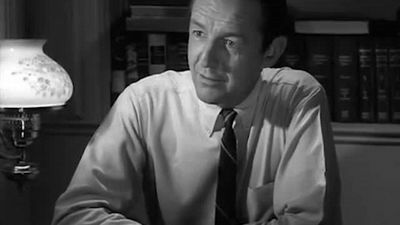 Patty, the Diplomat Feb 23, 1966 As a assignment, Patty must write to a government offical. Problems arise when she chooses the President of the Soviet Presidium. 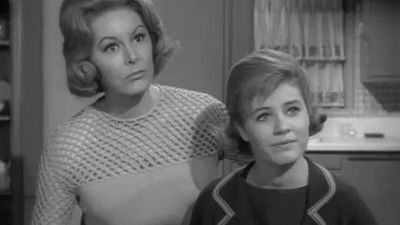 Do You Trust Your Daughter Mar 2, 1966 Patty has a date with an ""older man."" Due to a misunderstanding, Martin belives that she came home after the curfew he set. A Visit From Uncle Jed Mar 9, 1966 Martin's Uncle Jed arrives the same night as Patty's formal dinner party. 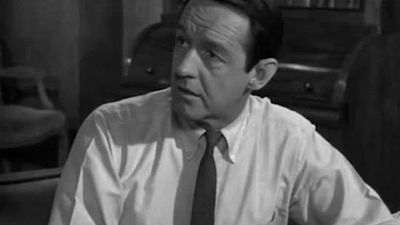 Don't Bank On It Mar 23, 1966 Martin decides to teach Patty a lesson in responibility after she conceals the fact that she was not able to make an important bank deposit for Martin. Three Little Kittens Apr 6, 1966 Three kittens cause some promblems in the Lane household. Fiancee for a Day Apr 13, 1966 Richard and Patty decide to get married after graduation from high school. 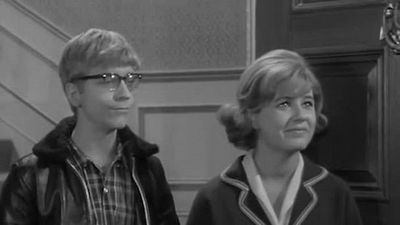 The Invisible Boy Apr 20, 1966 Patty asks Ross to do a favor for her and the new in town, in hope that he will ask her out, Patty, in return, tries to talk Martin into allowing Ross to drop French. Do a Brother a Favor Apr 27, 1966 Patty agress to date the president of Tigers' basketball club in order to increase Ross's chances of becoming a member. Patty, the Psychic May 4, 1966 Patty belives that she has ESP.